Every week The Money Show’s Bruce Whitfield interviews a famous person about her or his attitude to money (hopes and fears, successes and failures, etc.) as part of his “Make Money Mondays, Personal Edition” feature. 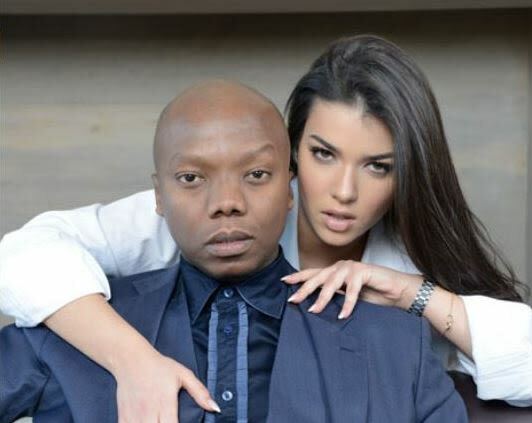 This week Ray White (in for Whitfield) interviewed Tbo Touch, DJ and successful businessperson. Touch, born in Sharpeville in 1981, was raised by his grandparents. He was entrepreneurial from a young age, creating an “Entrepreneurs Club” in High School where received an award from Nedbank for his business skills. In 1997, he moved to the New York City to study. His passion for entertainment blossomed in 2002 when he interned at Def Jam Records. In 2004, he went live for Metro FM from New York City. Touch has over the past decade promoted numerous successful international shows in South Africa, bringing to our shores Akon, Busta Rhymes, Keri Hilson, Brandy Norwood, Vivica Foxx, Regina Hall, Regina Kimberly, Selita Banks, Kimberly Elise, Jadakiss, Miguel and Floyd Money Mayweather. Touch left Metro FM in 2016. I’m creating wines… The first black-owned Gin… That’s Touch!